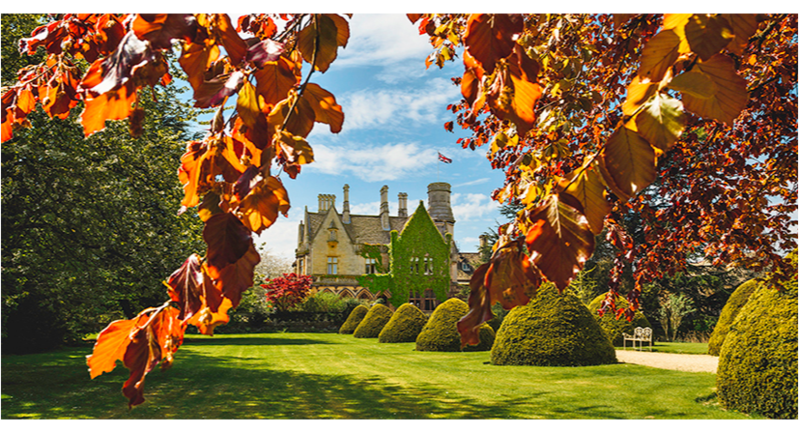 Located on the edge of the Cotswolds in Regency Cheltenham and just off the A40, Manor By The Lake is bursting with character and charm. 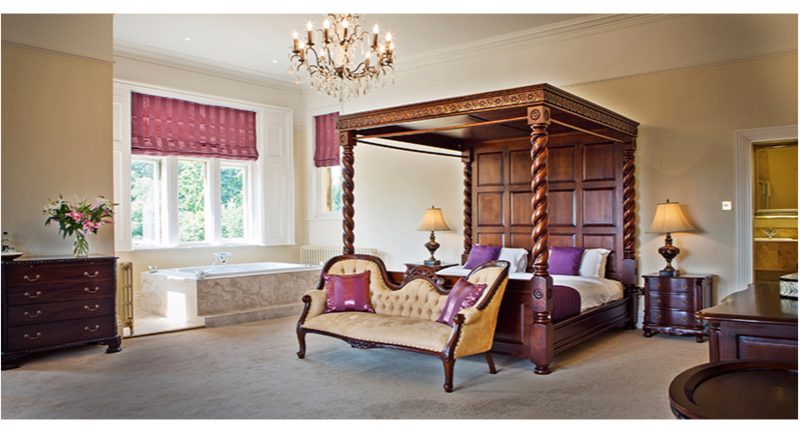 The Manor has 6 flexible venue rooms including a 250-seat ballroom and the unique Rock Bar, 12 luxury bedrooms, a cottage with an extra 2 separate bedrooms, 7 acres of stunning landscaped gardens as well as ample free parking, making for the perfect setting for any corporate event. The venue also benefits from Superfast 100Mb Broadband and high-spec AV facilities. 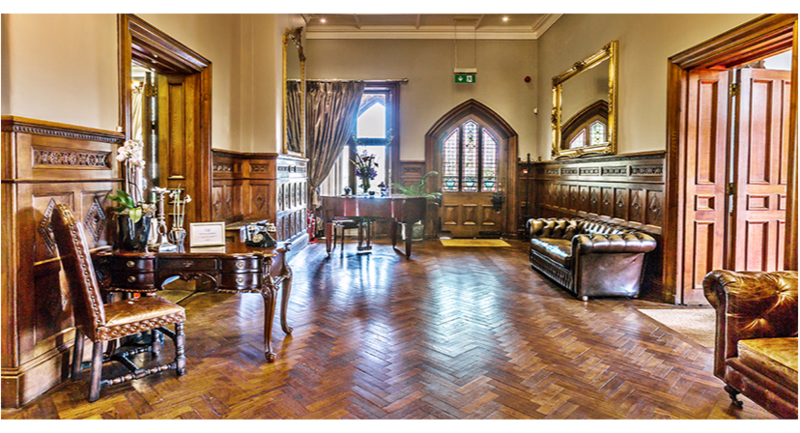 As well as our first-class facilities and service we offer complete privacy and seclusion, enabling you and your team to have full focus and clarity for your event. 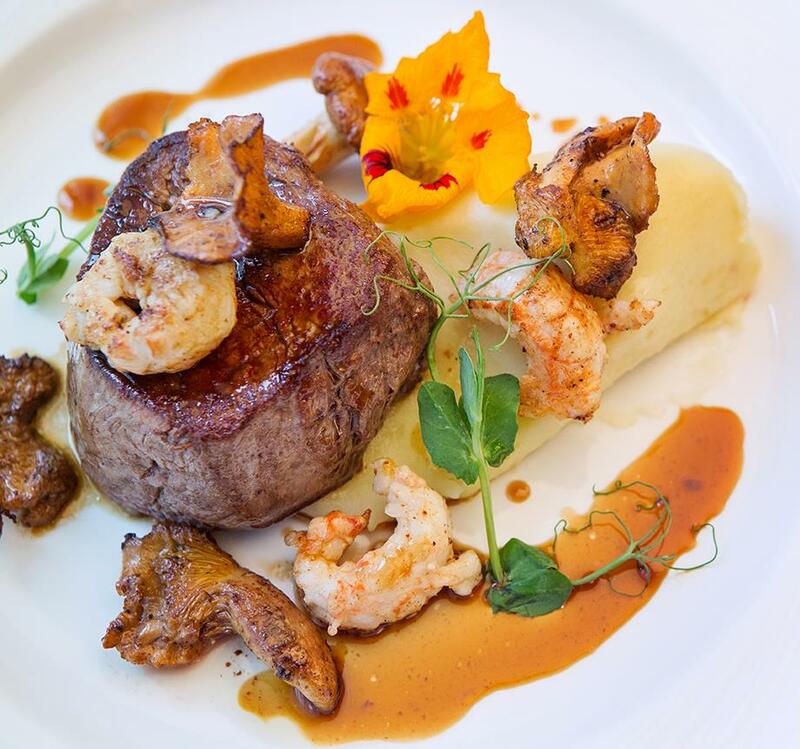 Our delegate rates are the most competitive for any exclusive-use venue in the South-West and our high-quality menu from our award-winning Chefs is becoming well known throughout the country. Manor By The Lake is fully flexible to you and your company’s needs and we can tailor the décor, welcome, schedule, and accessories to your teams own specific requirements – we can even go as far as flying your organisations logo from our flagpole whilst you are in residence. The choices are all yours. With our options of in-house management, banqueting staff and an award-winning Chef, we are sure you will be more than pleased with your event at Manor By The Lake. 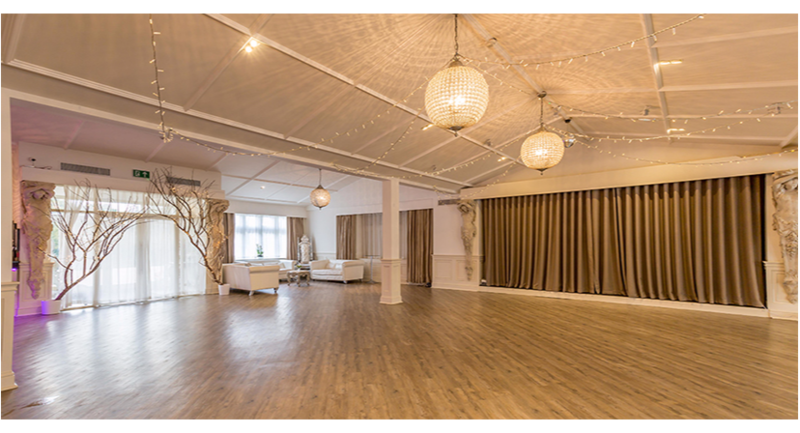 The West-wing Ballroom is an extensive space complete with it’s own large bar area, stage and facilities. It is neutral in colour allowing it to be dressed in any theme. Coloured up-lighting and banqueting furniture options are available including cocktail furniture, sofas, lecterns and props to dress the room. 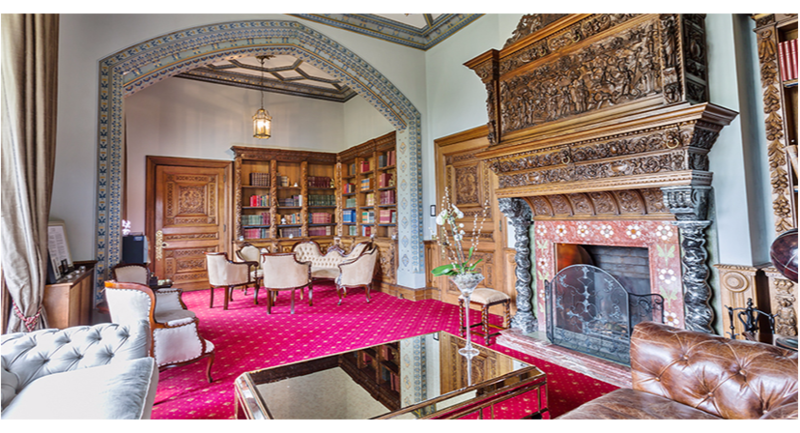 The Maximilian is a superb, bright period room which can comfortably hold 80 guests for conferencing. The room lends itself well to large corporate dining as well as presentations and training. 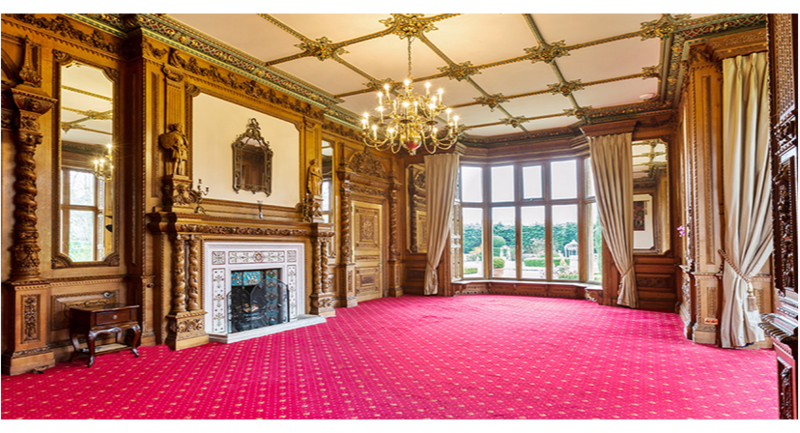 A spacious period room which can accommodate a large number of guests in a variety of different layouts. This room also lends itself well to large corporate dining as well as presentations and training. 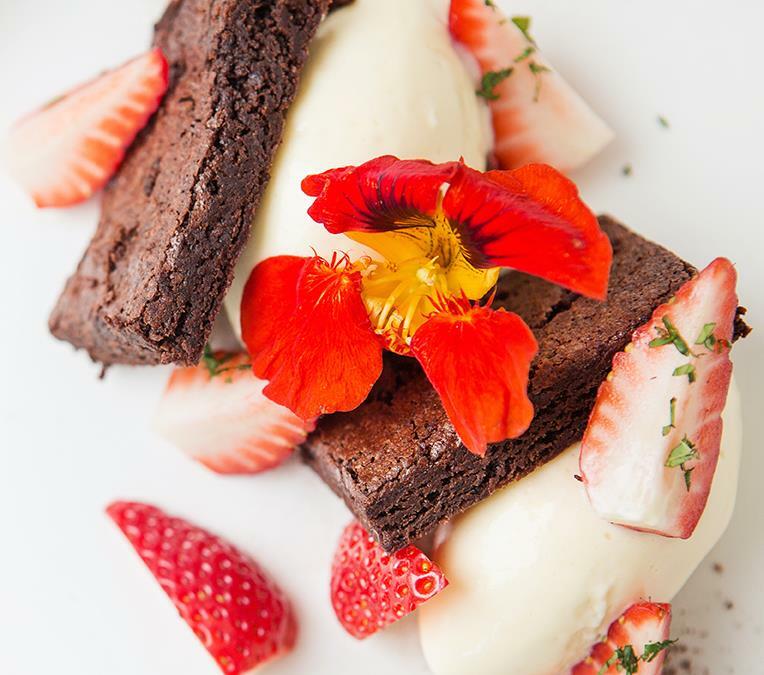 The Adele is a medium sized venue room ideal for meetings and smaller dining options. It also works well as a breakout or informal area. 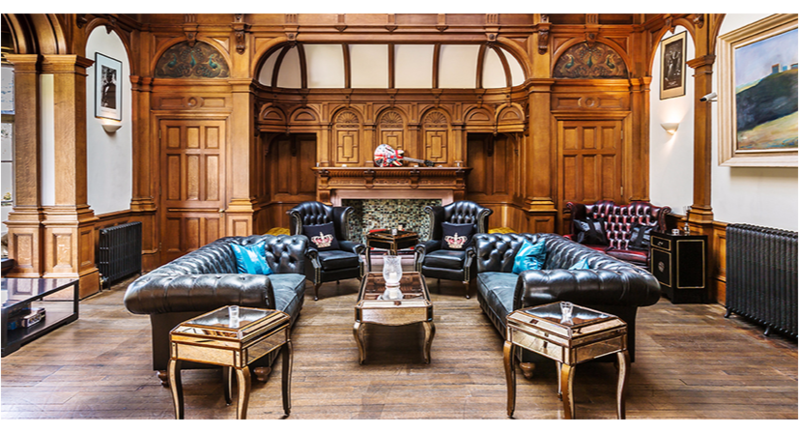 Ideal for informal meetings, break-out sessions or relaxation in the evening, the Rock Bar features 3 areas; a large lounge / party room which has the feel of a private London club. A bar area complete with jukebox and a games room with table football, pool table and rock memorabilia. A very flexible room which works well as large lounge with 2 distinct areas, or as a meeting room or dining room. All furniture in the room is removable making this an extremely flexible space. A separate door leads through to the Maximilian.